You might have already gotten started in building your company’s localization strategy. You might be well on your way to going global and driving sales in new markets, but are looking into going further. But without well-informed decisions, you risk wasting money and time…or worse, negatively impacting revenues in your new markets. 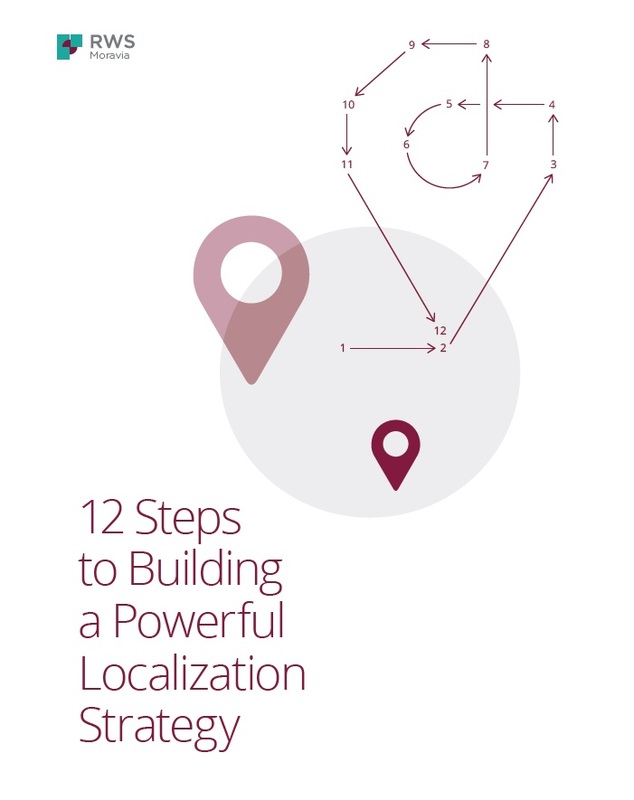 Get the guide and drive your localization program forward.